You must have your computer clock synced to Internet Time to ensure an accurate bid timer. 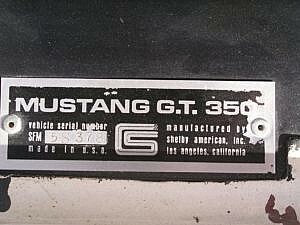 Nearly 53 years to the day, Carroll Shelby and the Ford Motor Co. released the first GT350 to the world. 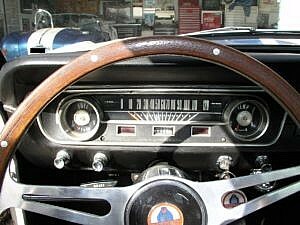 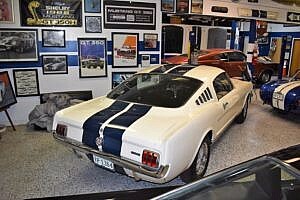 It was nearly 8 months earlier that Henry Ford II debuted the first Mustang at the World’s Fair in Flushing Meadows, NY. 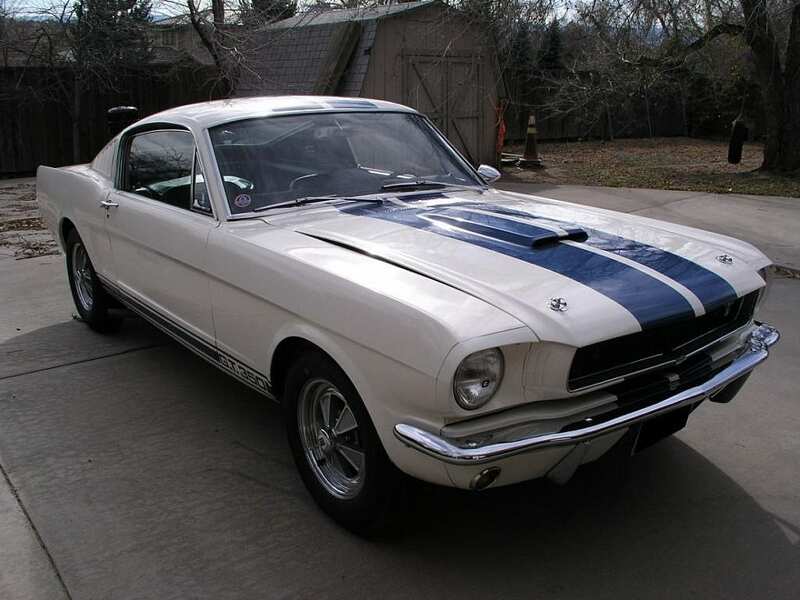 Literally within hours, over 20,000 units were sold across the U.S. Ford would go on to sell over 400,000 Mustangs in the first year alone. 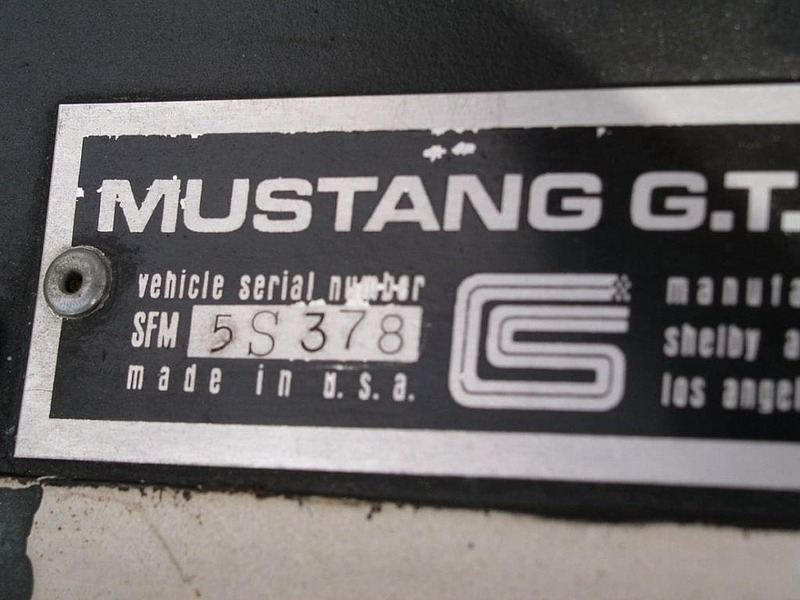 Fearing a ‘Mustang Bubble’, Ford didn’t want to the lose this momentum they had created. 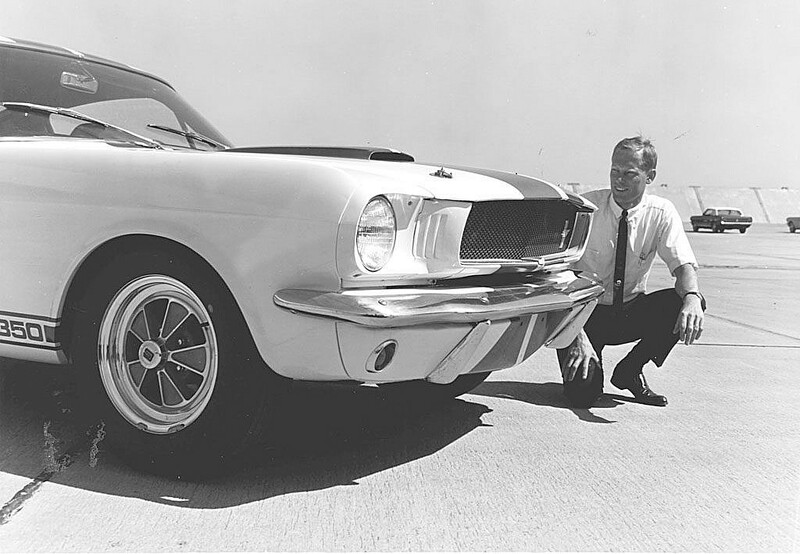 So what else could they do except call in the big guns for help from racing legend, former collaborator and Texan…Mr. 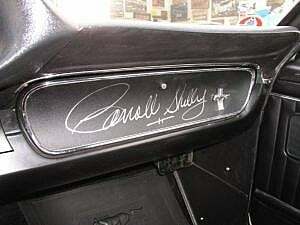 Carroll Shelby. 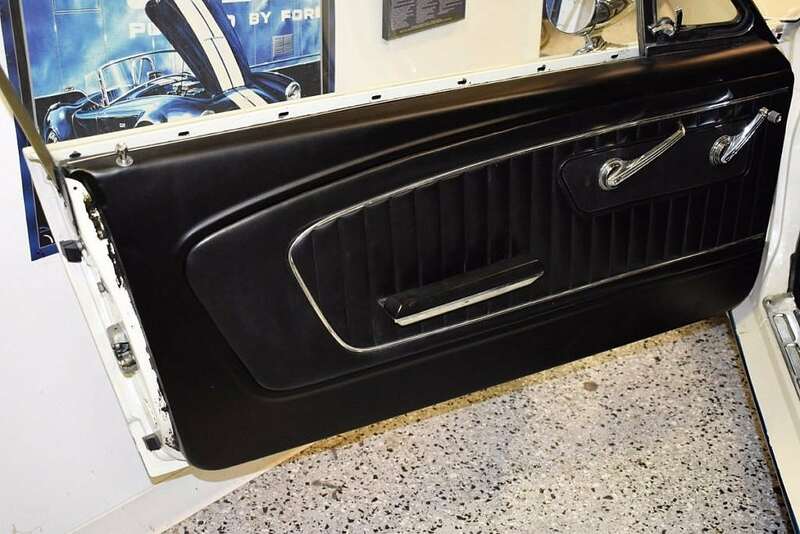 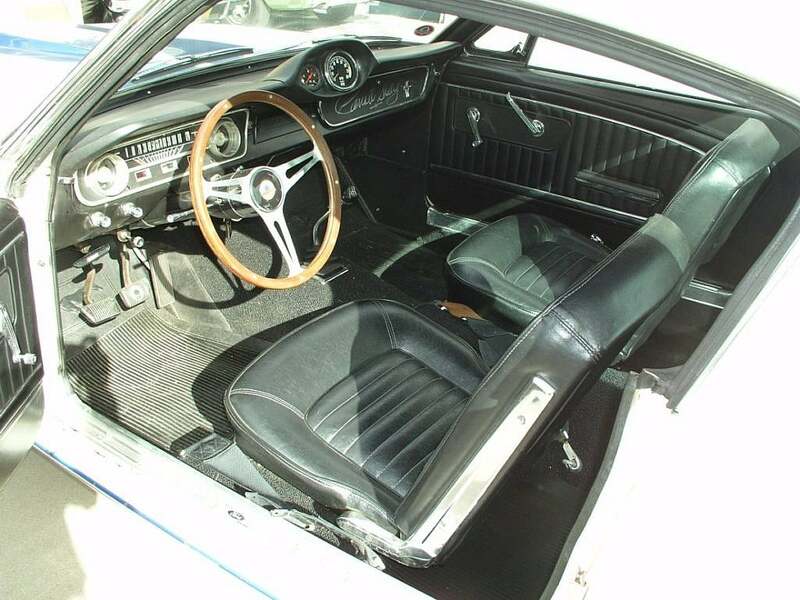 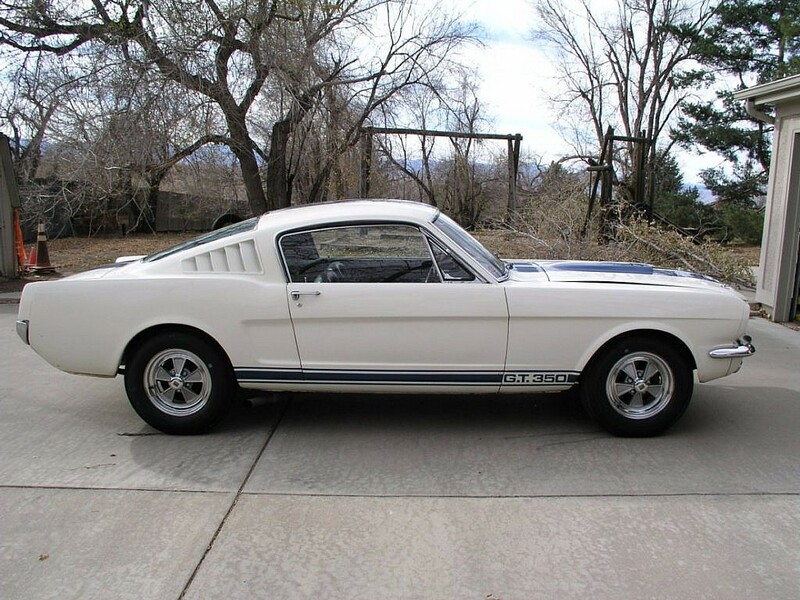 The soon-to-be Shelbys began life as a regular Ford Mustang, produced on regular production lines, but were assembled without hoods, grilles, rear seats, exhaust systems, or emblems. They reused familiar parts including a Borg-Warner close-ratio four-speed, a Detroit Locker differential, 11-inch front disc brakes, larger drums at the rear and special bracing under the hood. 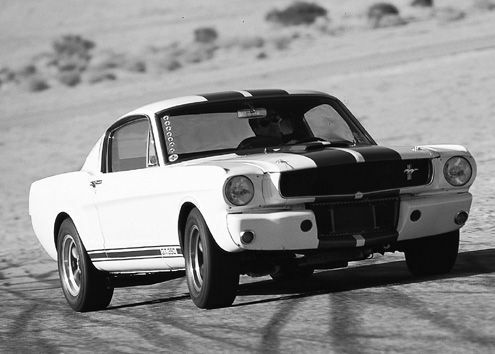 The cars arrived at Shelby-American’s Los Angeles facility with stock 289-inch V8’s pushing out 271hp. 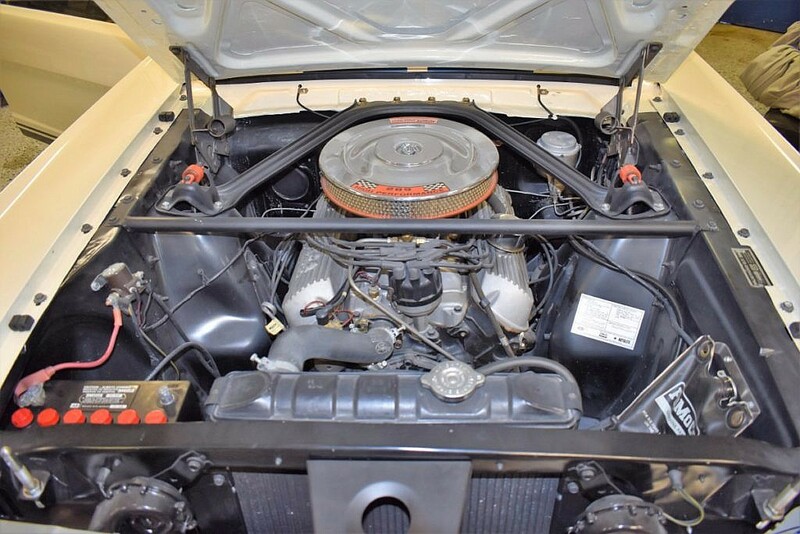 Soon though the modifications came…cast-aluminum oil pan and valve covers, tri-Y headers, glasspack side exhausts, and a rather thirsty 715-cfm Holley four-barrel on a Cobra aluminum intake. 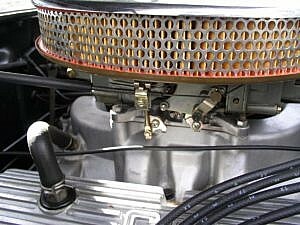 An open-element air cleaner was ducted to the fiberglass hood scoop. 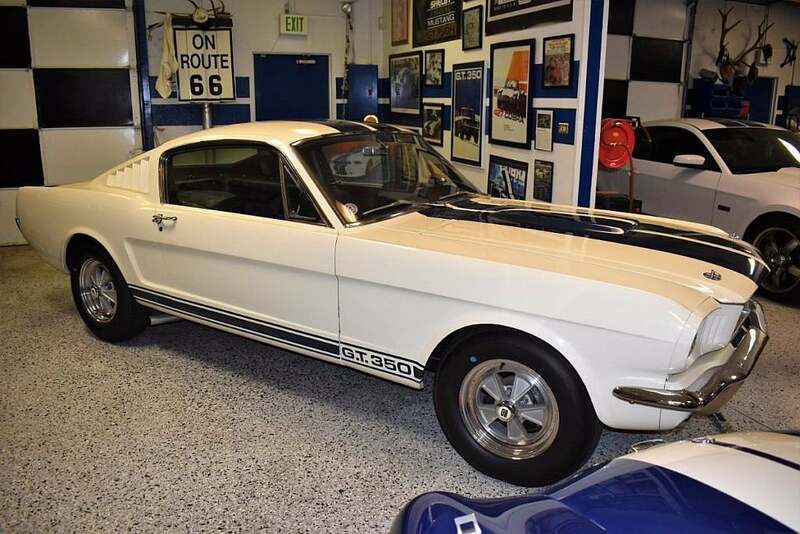 Engine output after the modifications was now bumped up to 306hp and 0-60 mph times came in just under 7 seconds, the quarter-mile at 15 flat and top speed was close to 135 mph. 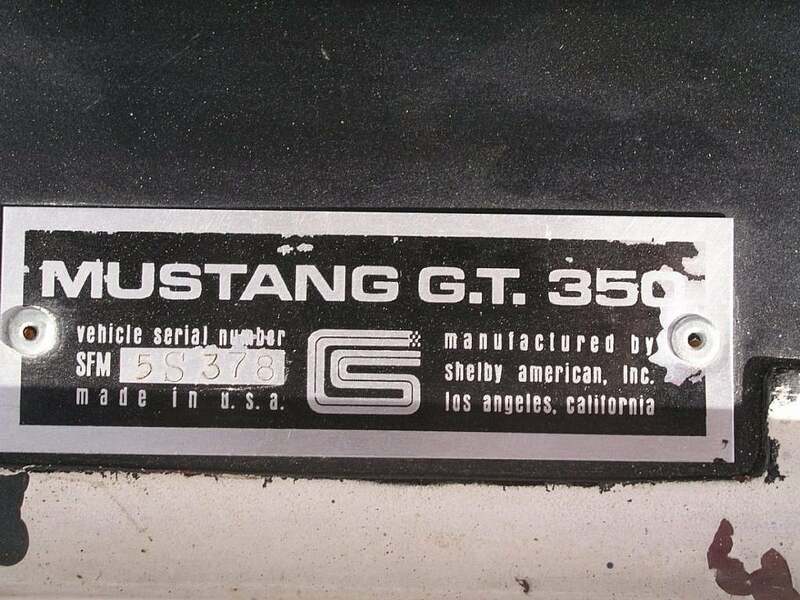 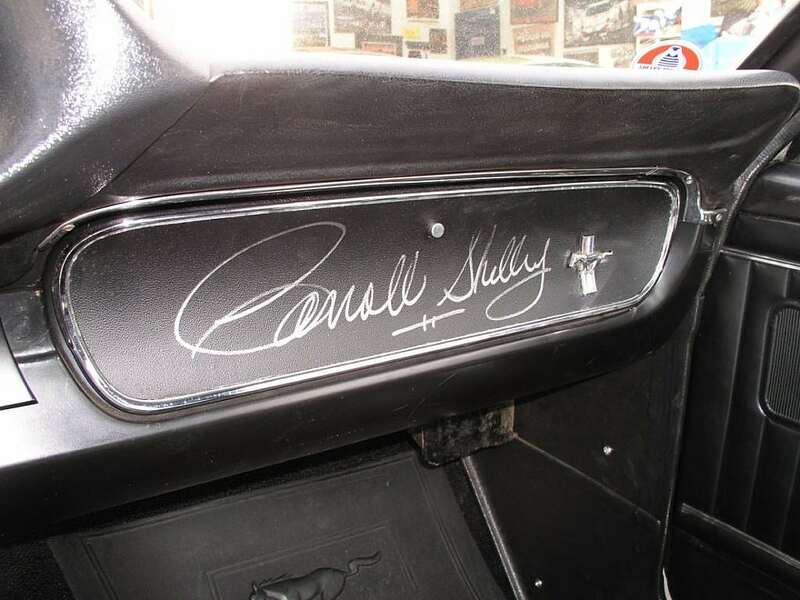 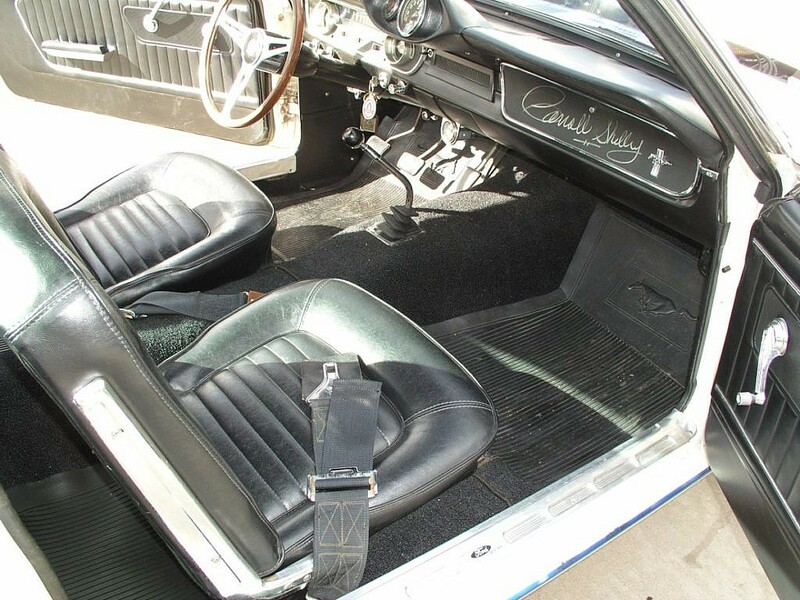 Only 562 GT350’s were made in the first year…all numbered sequentially and signed by the man himself. Second Daily is proud to present #378 of the first run of the 1965 GT350. 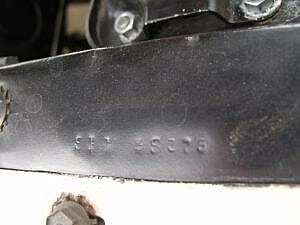 This car is fully documented in the registry and has been with the same owner for nearly 20 years. 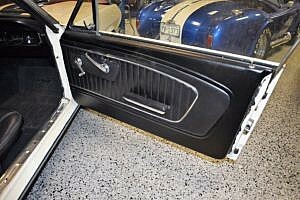 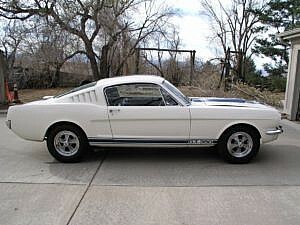 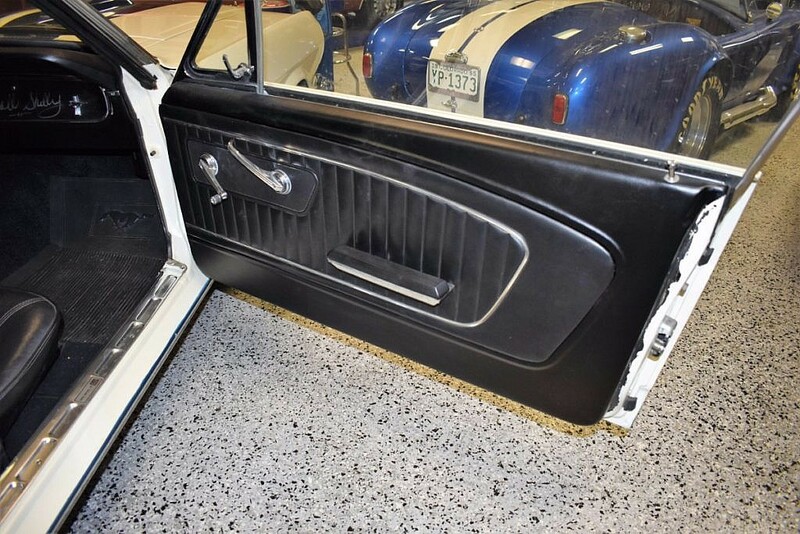 Documented as 5S378 in the registry, this ’65 Mustang arrived at Shelby American on May 12, 1965. 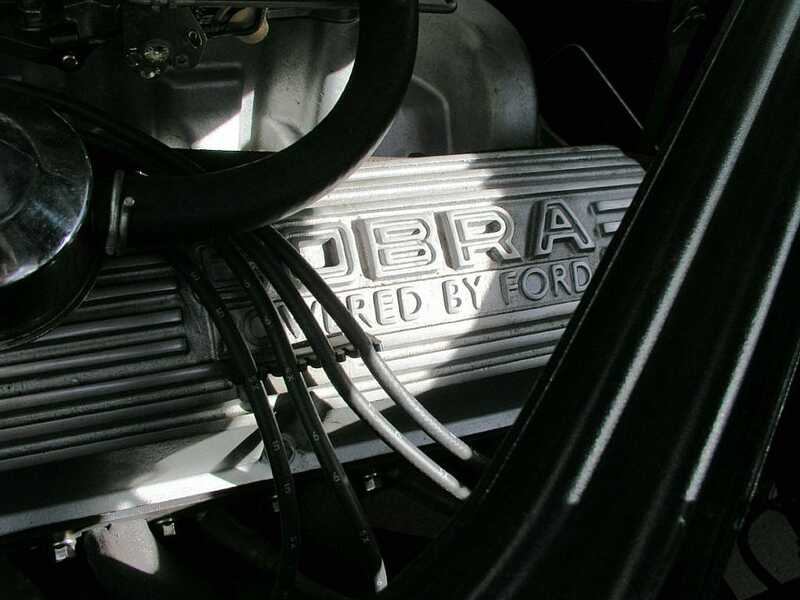 Work began a few weeks later and was completed on June 9, 1965. Harr Motor Co. ordered #378 on July 8 and received it 4 days later. 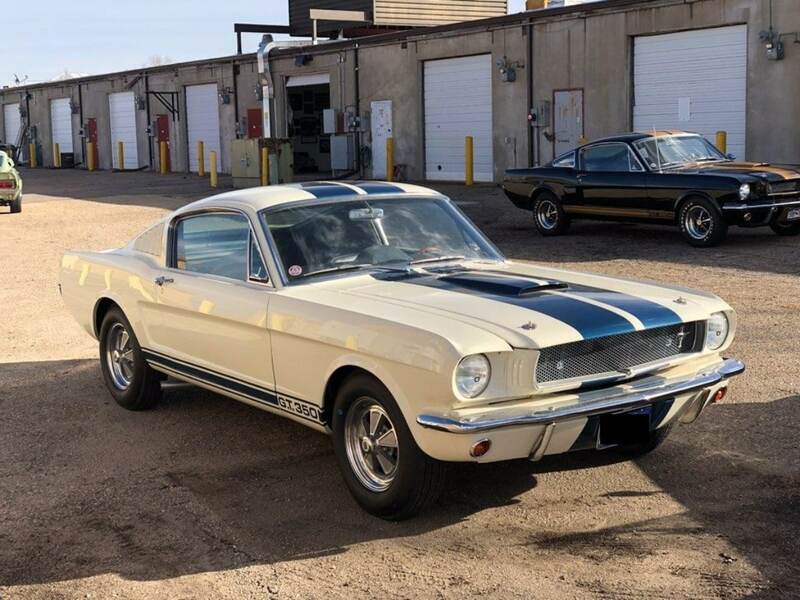 The invoice stated $3547 base price for the GT350, Crager wheels (+$214), and freight totaling $3864.90. 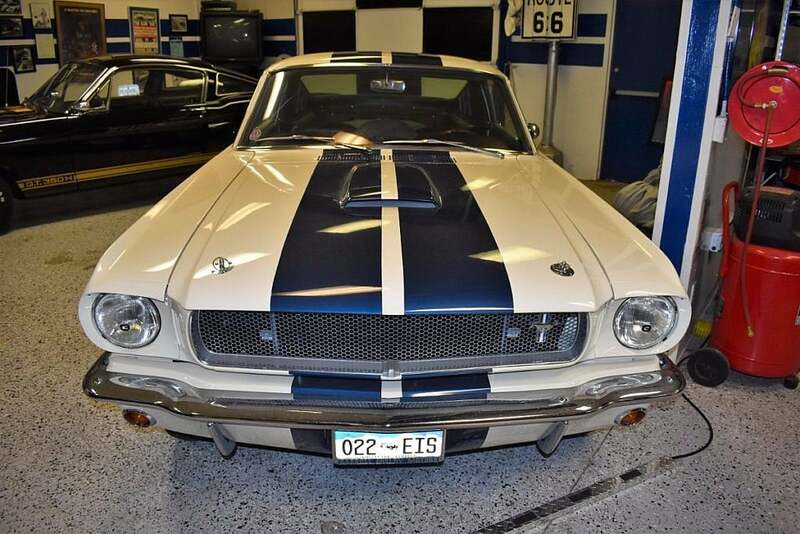 The very first original owner in the public is unknown but did register it in Massachusetts. 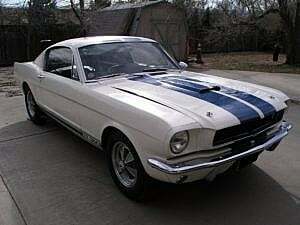 It was traded back to Harr and purchased by Rick Ringgard of Auburn, MA on November 21, 1967. 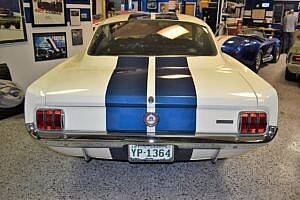 In the summer of 1968, #378 was on a trailer when the tow vehicle was involved in an accident. 5S378 suffered some front end damage from that incident, and upon repair was painted in red with white stripes to match the team racing colors of the time. 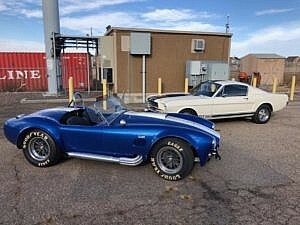 Over the next 35 years, it would exchange a few hands and ultimately land in Colorado with 56,565 miles in 2002 with its current owner, and avid collector and aficionado of all things Shelby. 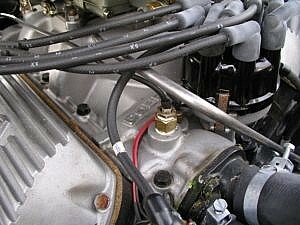 5S378 now presents in its original color scheme. 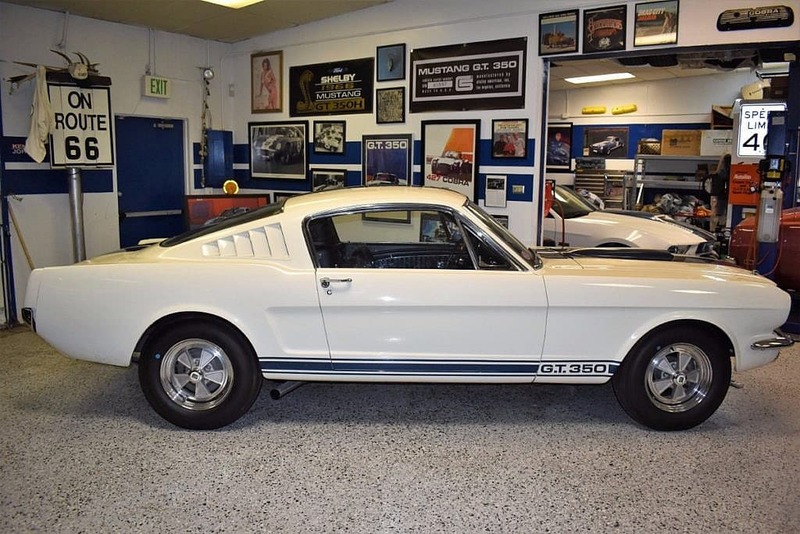 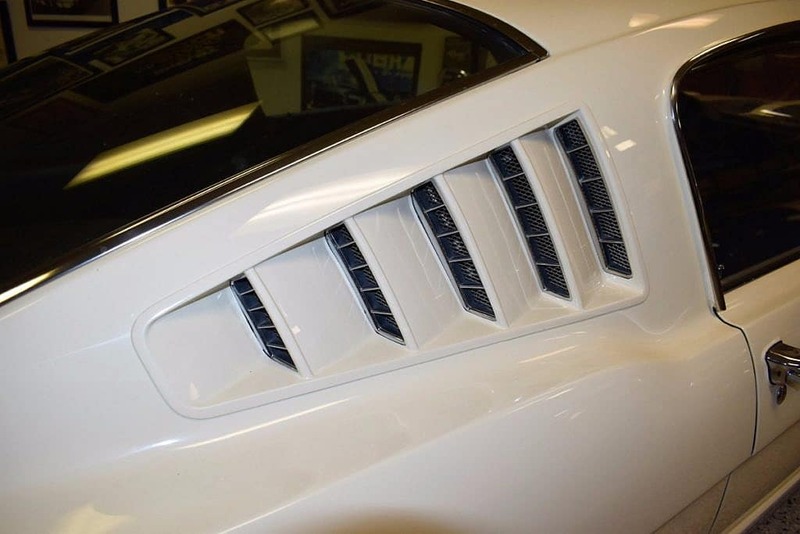 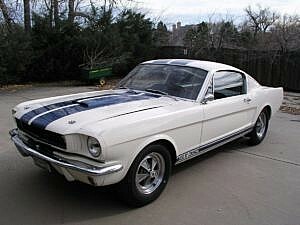 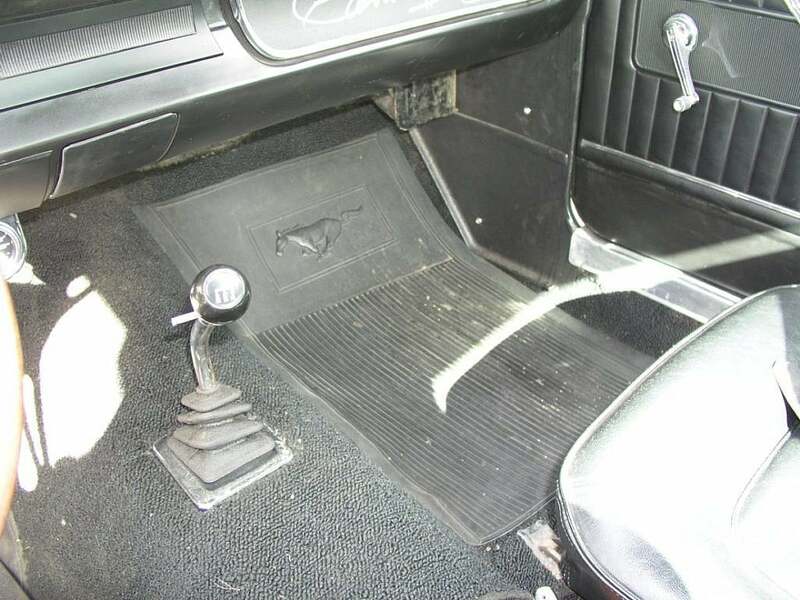 It is a numbers matching, original engine and transmission, authentic GT350. 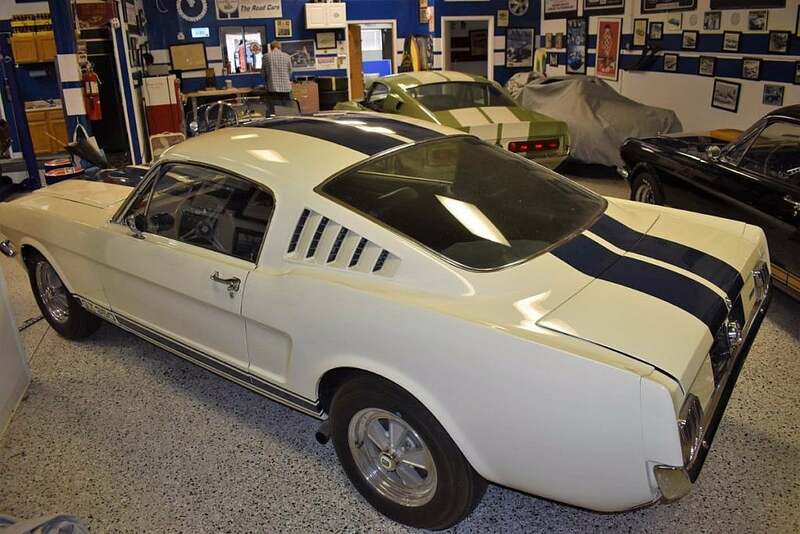 Partial proceeds from the sale of this car will benefit the Social Services branch in Chattanooga, TN whose mission is to support those with food and clothing needs. 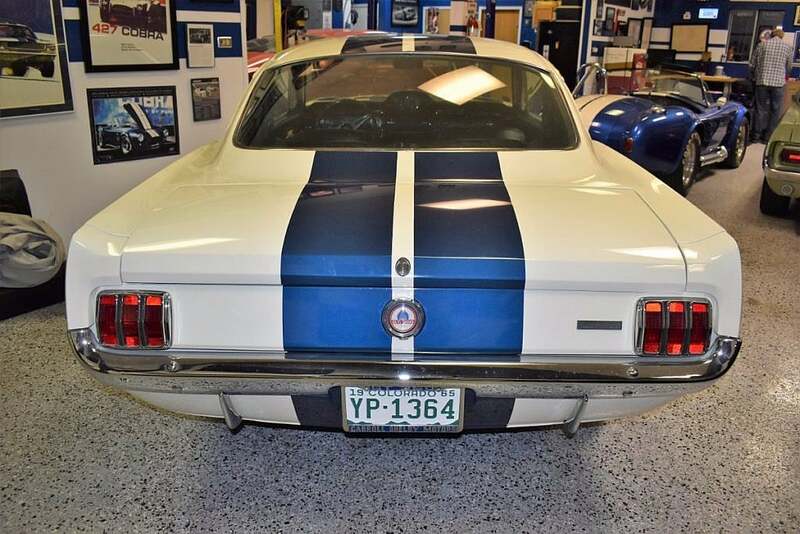 Number 378 wears its original color scheme today in correct Wimbledon White with Guardsman Blue stripes and rocker panel stripes. 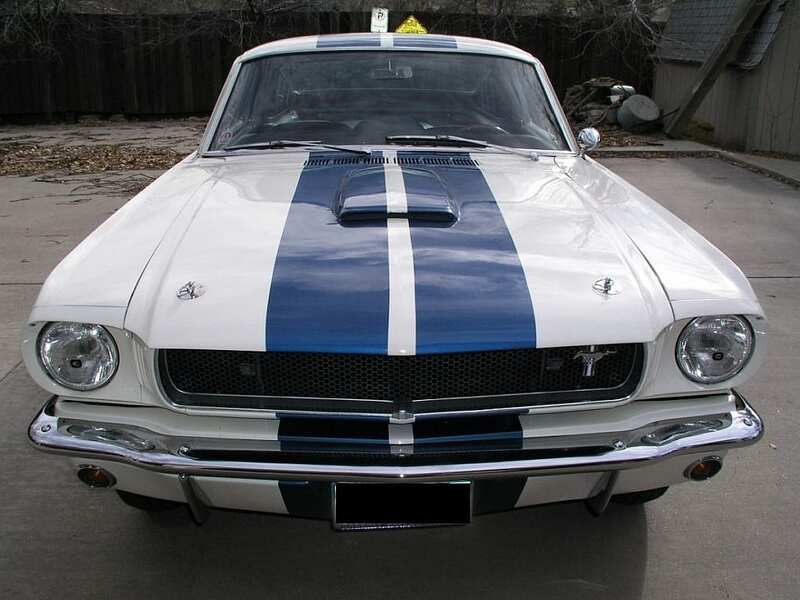 In the ’60’s it was converted to match the team racing colors at the time. The conversion back to original is of high quality. 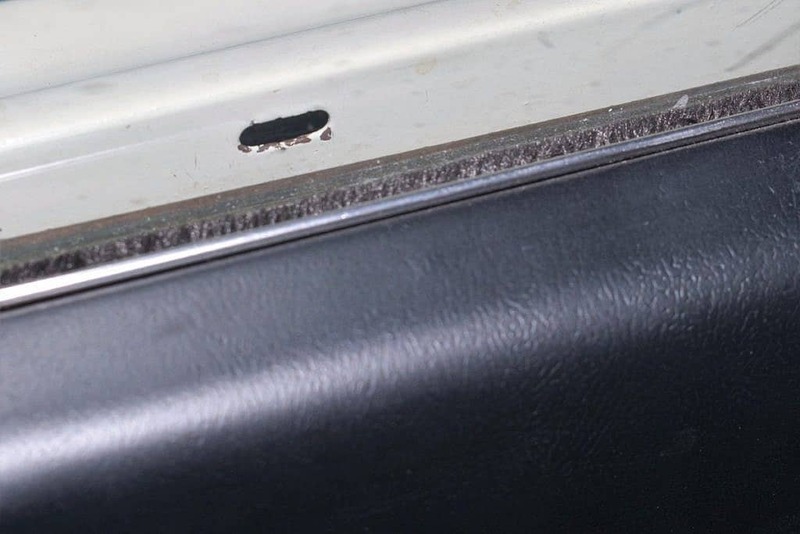 Common on these is the slight misalignment in the fiberglass hood. 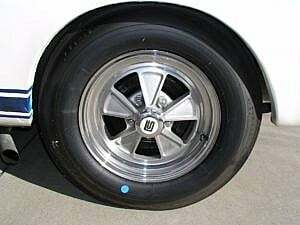 The side pipes exiting just in front of the Crager wheels round out the originality. 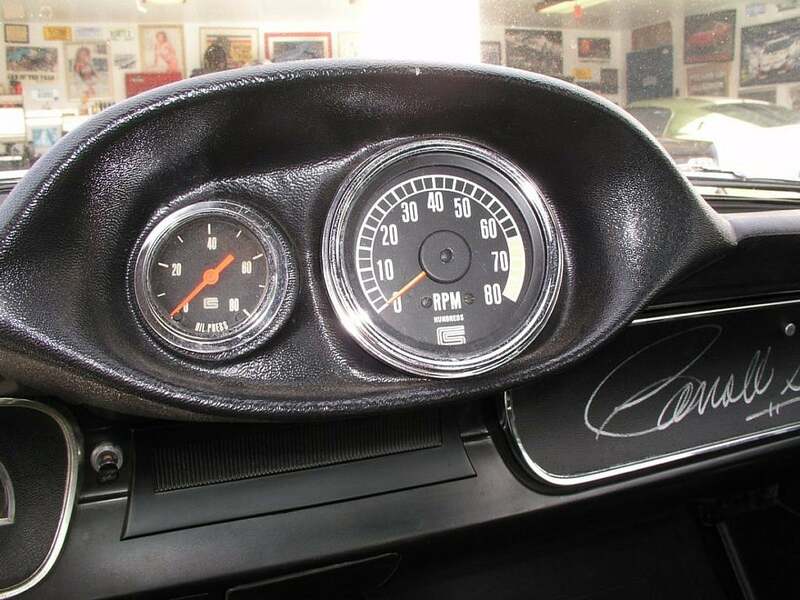 Inside, your first glance is to the autographed glove box just to the right of the oversized tachometer. No tears or excessive wear can be seen on the seats. 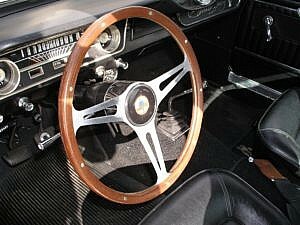 The original Shelby steering wheel is still intact. 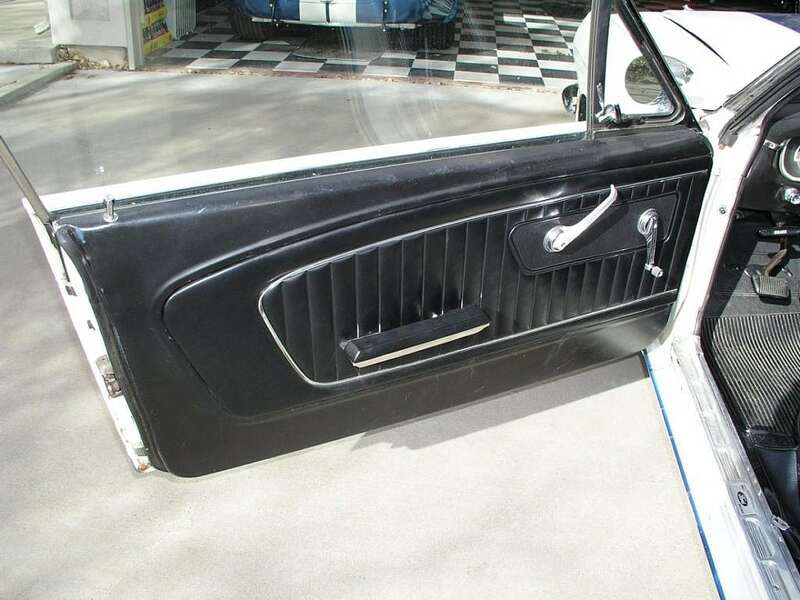 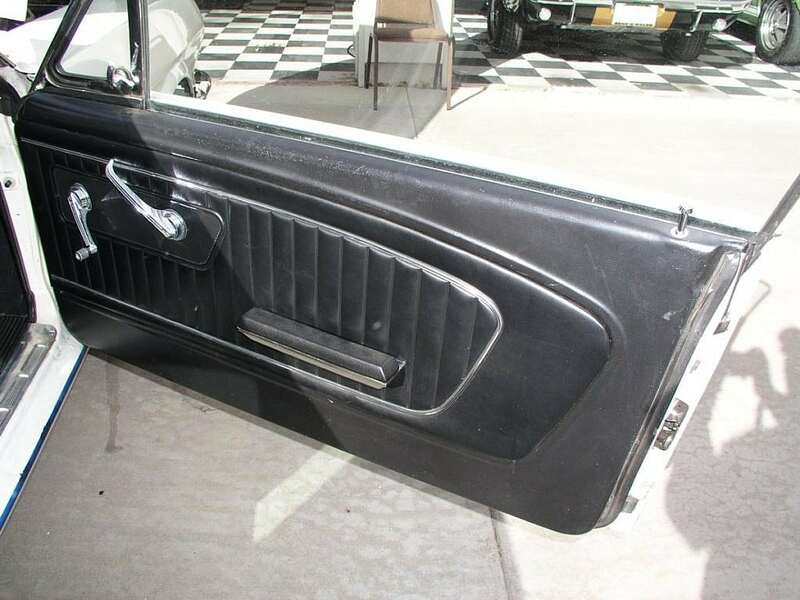 The missing driver side window trim is not installed but is included with the sale. 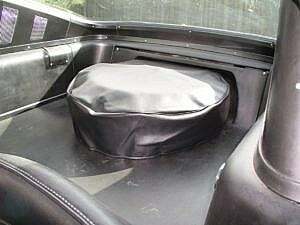 The original plaid trunk liner is still intact. As with many of the cars we feature, proper valuing is difficult given the low production volume and the rarity of examples going to market, compounded by the wide-range of examples and conditions you may find. This is a first year GT350, 1 of only 562 ever made. 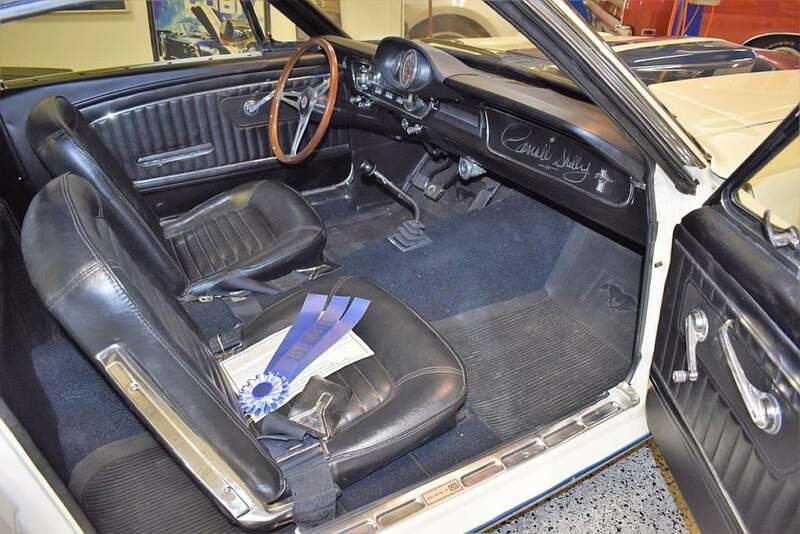 They rarely come up for sale, and when they do, they hammer north of $400k typically. 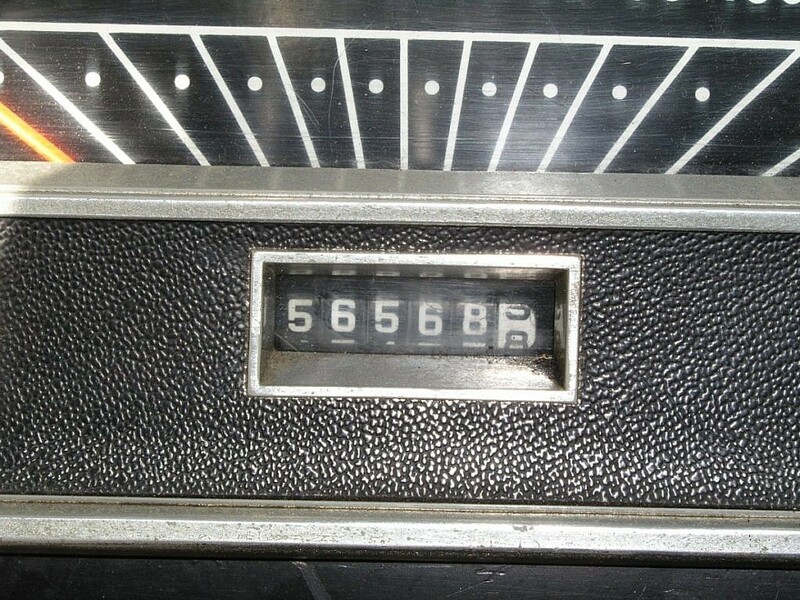 Please keep in mind when making valuations, this one retains all of it original drivetrain and is numbers matching in all the correct places. 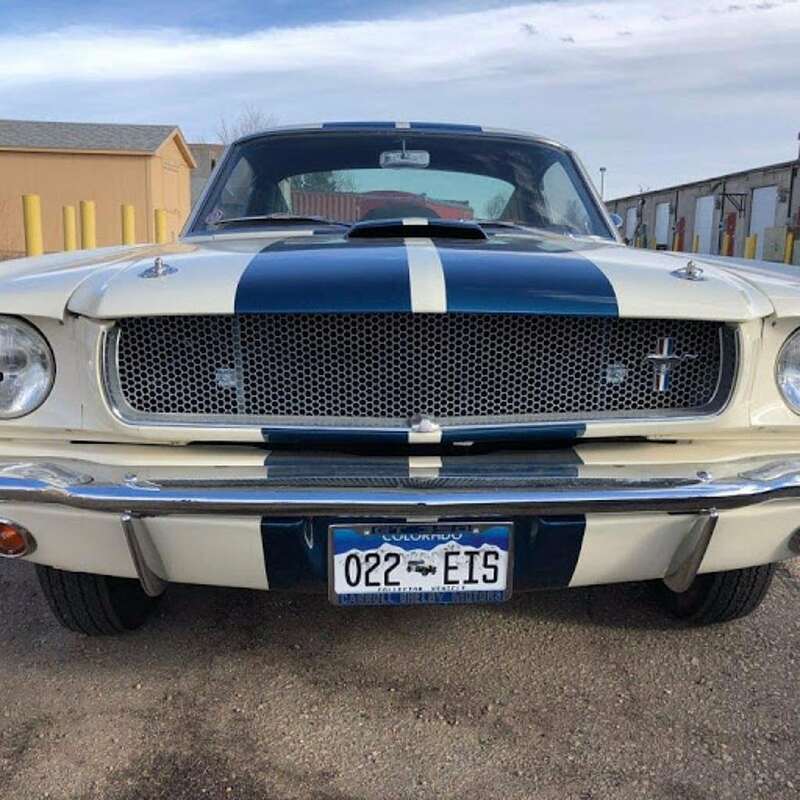 1965 was the first year, and 1969 was the last…today we offer a very special opportunity to own a piece of American muscle car history. 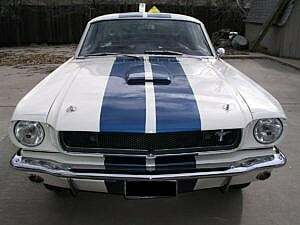 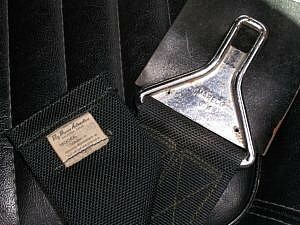 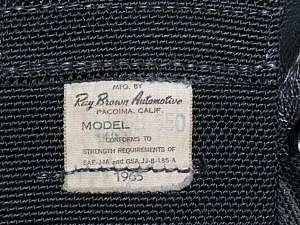 The production run started in late December 1964 and was finished by July 9, 1965. 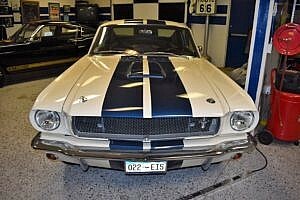 Bid Now and Drive Fun Daily. Disclaimer: We do our best to represent the vehicle from the information provided but this should not be implied as an inspection. Second Daily is not the owner of the vehicle and therefore we recommend as with any online vehicle purchase, as a potential buyer you should either arrange to visit it in person for a personal inspection, or hire a professional service to conduct a pre-purchase inspection. 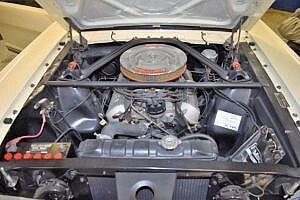 The full VIN number is available upon request, as potential buyers, you can perform your due diligence to determine if this vehicle meets your standards. 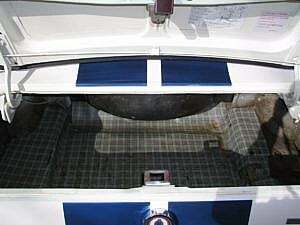 Second Daily is not liable for the condition or contents of the vehicle.  Please see our Terms and Conditions for more information. Can the seller or SD comment on what happens if the ebay ad (BIN of $385k) gets a buyer through there? 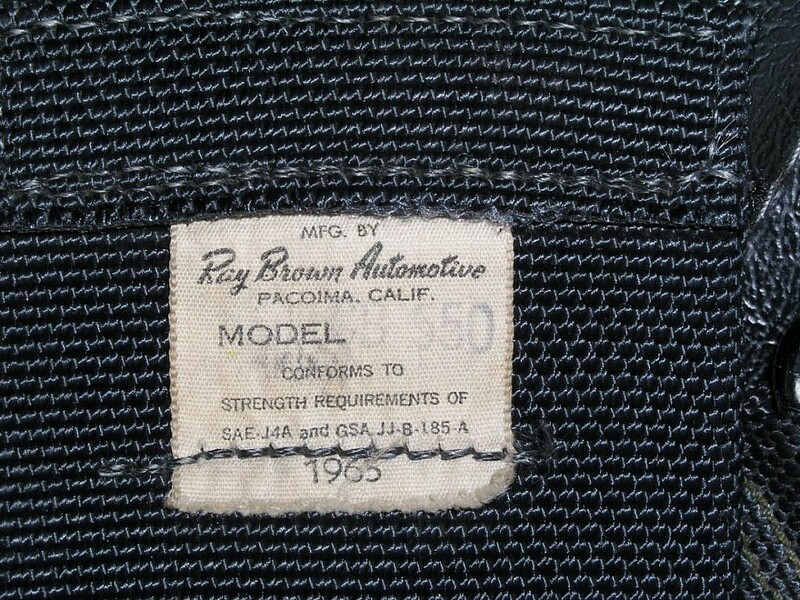 Because this item is being relisted, we have given the seller the right to end the auction here if a BIN happens on ebay. We also can say that we have a BIN here of $370k given this is a relist and only SD members are able to purchase here. That 370k includes all auction fees and is a total buy price. 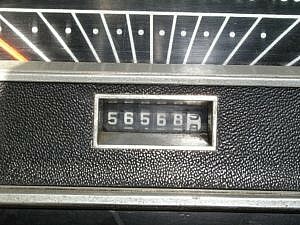 Thanks to the all the bidders. 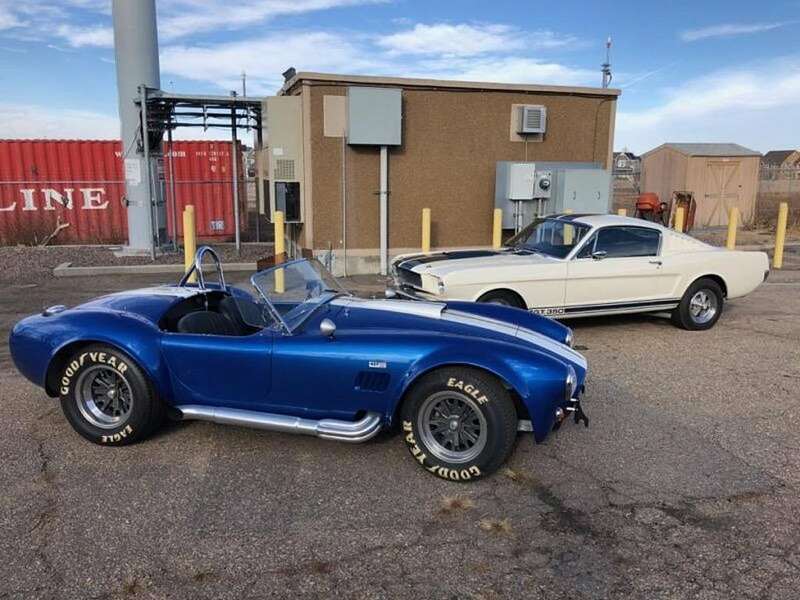 Please contact us if you would like to discuss a sale.